Welcome to the page where we’ll be attempting to broadcast the Celebration of Life service for Kathleen Crowley Pitman. The service will be held at the Pathway Vineyard Church on 10 Foss Road, Lewiston, Maine at 1 p.m. on Saturday, November 9, 2013. The church was only able to livestream confidently through Windows Media Player. Here are the instructions. 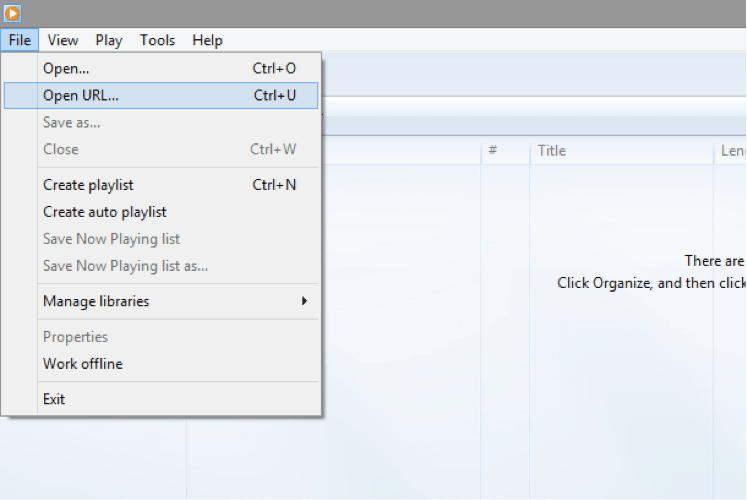 If you don’t have a Windows machine, in a few days we will be posting a recording of the service on this page. To view the media stream from Pathway Vineyard please follow the steps below. We will start the broadcast at 12:45p on Nov 9th 2013. You will not be able to connect until that time. 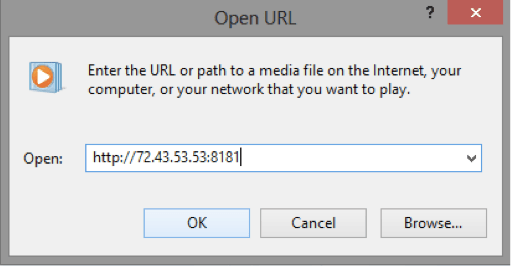 Click file, highlight and select “Open URL…” if you do not see “File” located at the top of the program window press the Control + M keys simultaneously. Please allow time for the stream to load. We want to focus more on Mom than on the technology. So if that broadcast doesn’t work, we will upload a video of the service to this page.